Over a billion people still live like this, but we have the power to change that for a family. 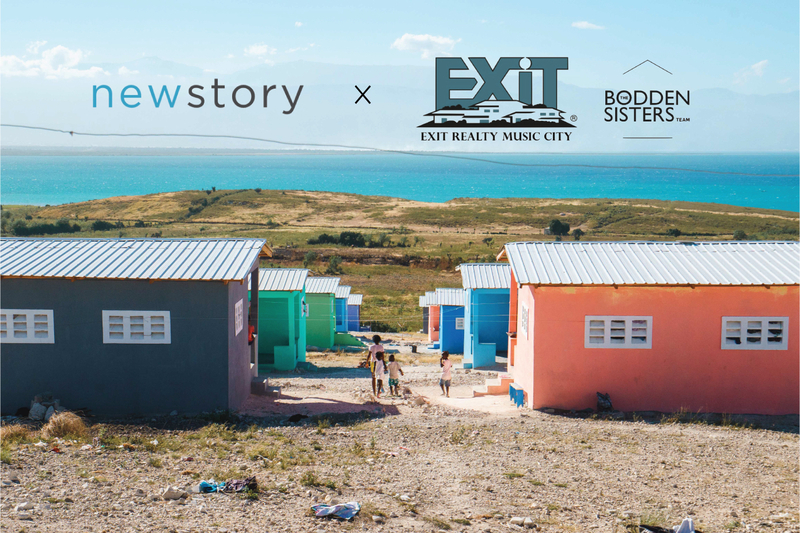 New Story is one of my favorite charities and through them we can build a home. One that will last many generations and be the foundation that allows them to thrive. New Story will send 100% of your donation to build a new home and once the family moves in, they’ll send us a video so we know the exact impact we have.